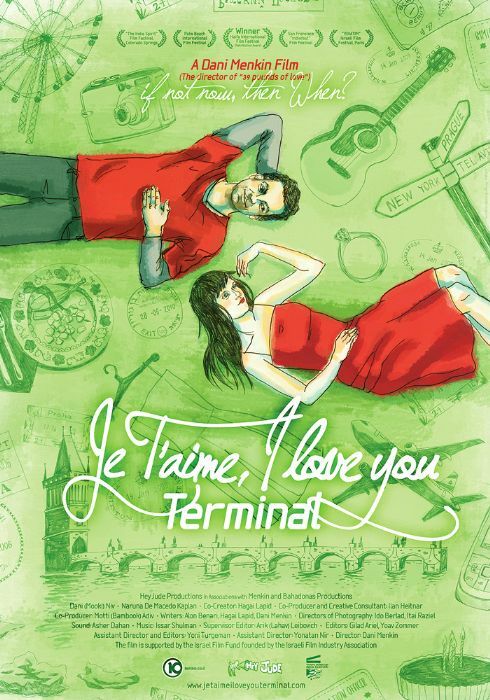 Je T'aime I Love You Terminal is a romantic, honest dialog driven film directed by Israeli Academy Award Winning filmmaker Dani Menkin (39 Pounds of Love - HBO). While traveling to his wedding, Ben (Mooki) meets Emma (Naruna De Macedo Kaplan) in an airport, and the two quickly form a deep connection. This Award Winning film follows Ben and Emma's travel in Prague while they reconsider their original plans of travel, life and relationships. "...It is a reminder that movies can be...dare I say it? Fun...."